The Center recognizes the importance of public education and outreach. As part of this effort, Chase Lab and other UNH Marine Programs facilities are open for tours to community groups. The Center often hosts groups such as middle and high school students, marine docents, Scouts, and UNH alumni. Several times a year, open-houses are held so that the general public can visit and learn about the Center's research. Ocean Discovery Day in the fall brings thousands of visitors to UNH Marine Program facilities to learn about the University's research, resources, and the local marine environment. Additionally, the Ocean Engineering Open House gives college undergraduates the opportunity to learn about the Center's educational program. I n addition to the Center's Seminar Series which is open to the Center's academic colleagues and industrial associates, Center researchers teach seminars about ocean mapping and hydrography at venues around the world, including the Sea Secrets Lecture at the University of Miami, the Fish Lecture at the University of Rhode Island, and the Brock Memorial Lecture at the U.S. Naval Academy. 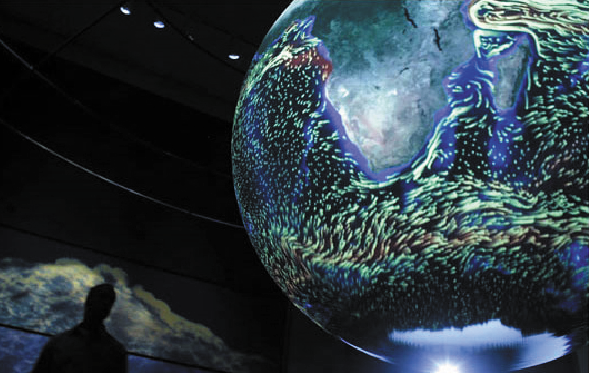 The Center has had several museum installations and exhibits, including Colin Ware’s visualization of global ocean circulation on the “Science on a Sphere” exhibit at the Sant Ocean Hall of the Smithsonian Institution’s Museum of Natural History. 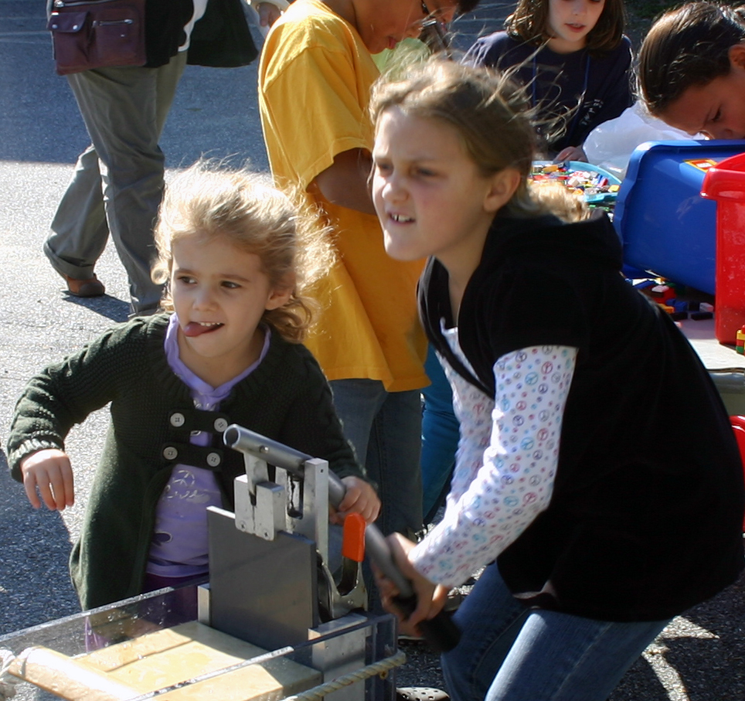 The Center's researchers lend their expertise to educational programs such as the UNH Tech Camp and SeaPERCH, and welcome the opportunity to exhibit at tech fairs and give talks in schools and at community group meetings. If you are interested in a tour for your group, a talk, or an exhibit, please contact the Center's Outreach Specialist, Tara Hicks Johnson, by calling 603.862.1417 or emailing her at tjohnson@ccom.unh.edu.